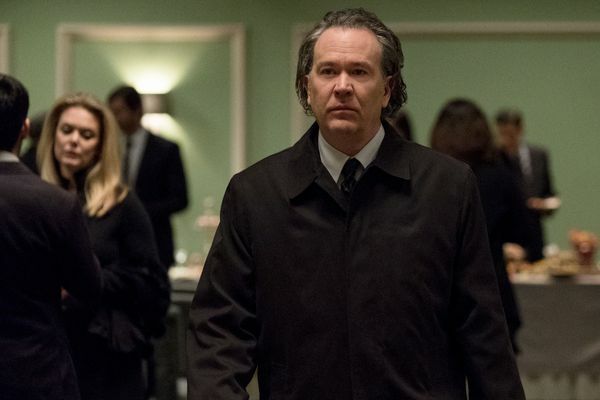 The Haunting of Hill House Finale Recap: Ghosts in the Machine The season finale reveals some dark truths about Hill House and some darker truths about its characters. 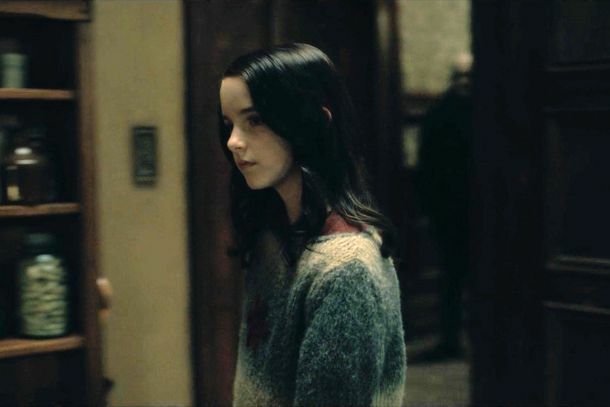 The Haunting of Hill House Recap: The Sleep of Reason A spectral flapper makes an appearance in an episode that goes even darker than Shirley Jackson’s novel. 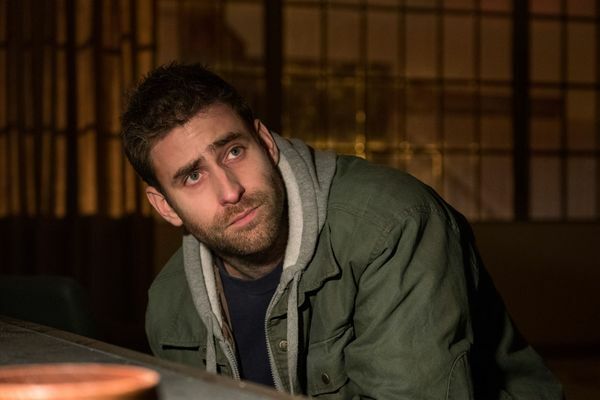 The Haunting of Hill House Recap: Homeward Bound The house grows angry in an episode in which some ugly truths about Steve come to light. 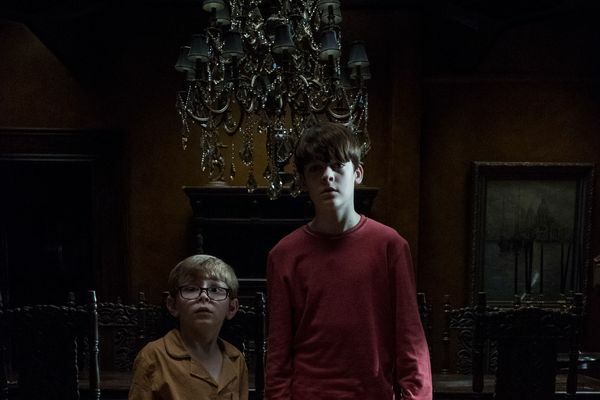 The Haunting of Hill House Recap: Not Your Place The series reveals the backstory of the Dudleys in a standout episode. 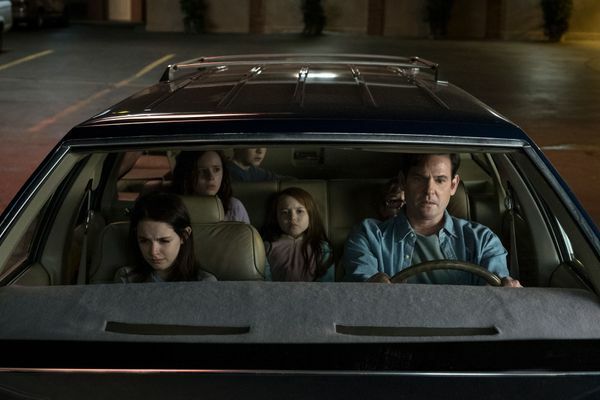 The Haunting of Hill House Recap: Indivisible What is Hill House? 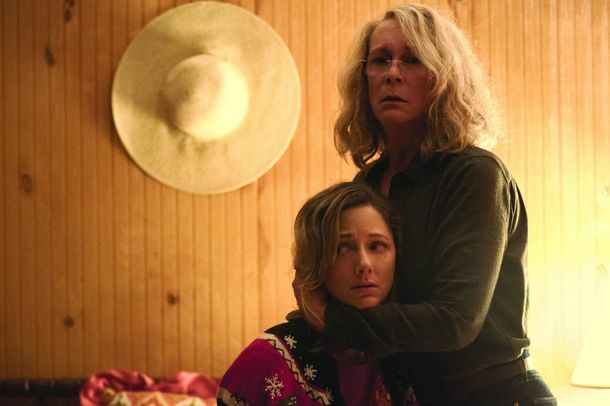 A fierce, compelling debate brings us no closer to an answer in this episode. 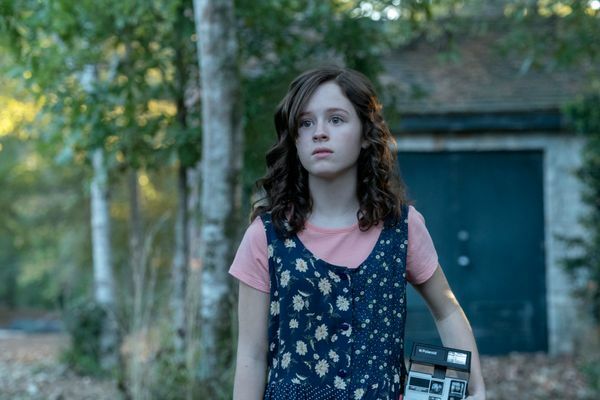 The Haunting of Hill House Recap: Whoa, Nellie The series first season reaches its midpoint with a scary episode that captures everything it’s doing right. 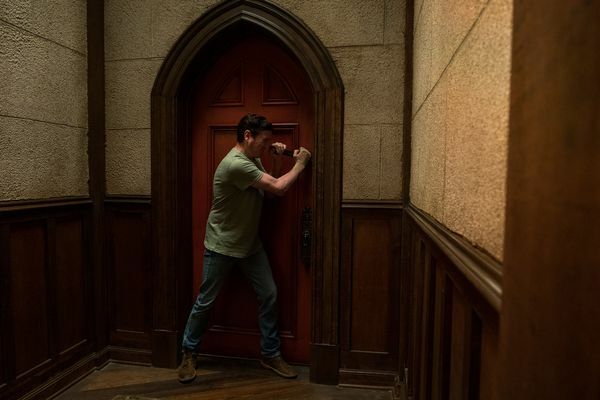 The Haunting of Hill House Recap: A Fearless Moral Inventory We meet another Hill House ghost in an episode focused on Luke’s history of addiction and its ties to his haunted past. 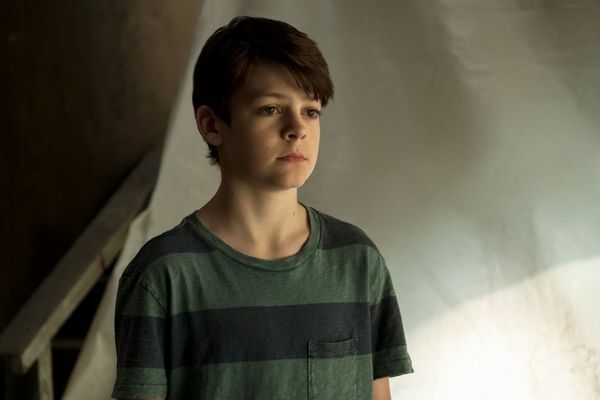 The Haunting of Hill House Recap: Sensitivity Training The focus falls on Theo in the series’ most emotional episode to date. 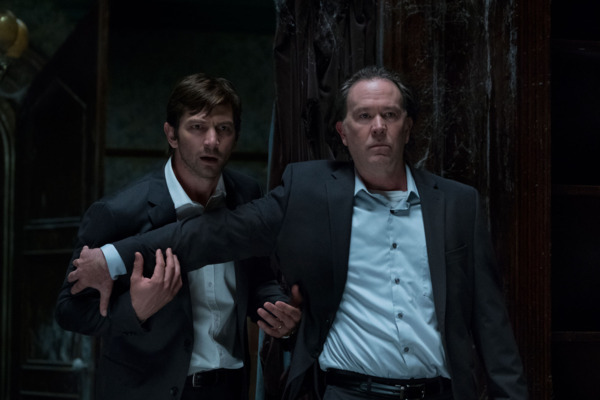 The Haunting of Hill House Recap: The Fix-It Woman Sadness starts to creep in alongside the scares as the series’ debt to Shirley Jackson becomes even more apparent in the second episode. 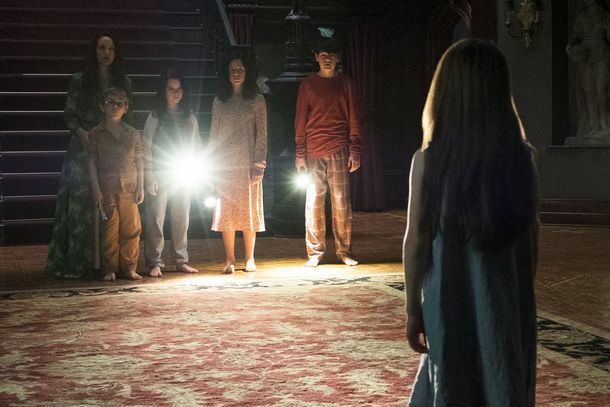 The Haunting of Hill House Premiere Recap: Darkness Within A series inspired by Shirley Jackson’s terrifying novel kicks off with a spooky episode true to Jackson’s spirit.